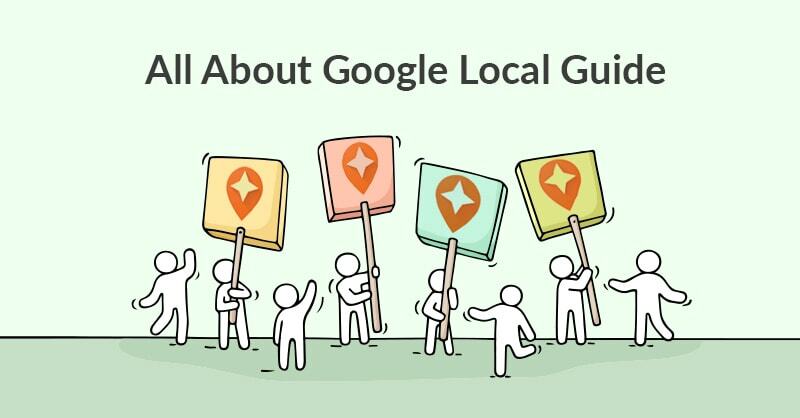 What Is A Google Local Guide? Users who review, add photos, answer questions or add unverified locations are rewarded with Guide Points. These contributors can improve their levels and rankings among the Google Local Guide community simply by posting this information. Each level also allows the user to qualify for different events and activities within the Local Guide community. Creating and optimizing a Google My Business profile is crucial to the success of any business – particularly local businesses with brick and mortar locations. With Google Local Guide, businesses can benefit from crowd sourced material, like photos and reviews, for their profile and ultimately improve their bottom line. The following shows how these rankings work. I have been working very casually at building my Google Local Guide status. I like to try new places and activities frequently — but it is hard to stay diligent when building this status as you mostly earn one point at a time. The most attractive advantage this Google feature offers is that you can turn on location tracking — so Local Guide will recommend leaving reviews for places you have been (I assume this includes locations you stay at for a duration of time, as anyone walking down the street would have way too many options … which doesn’t happen). The Google interface makes a lot of this easy. 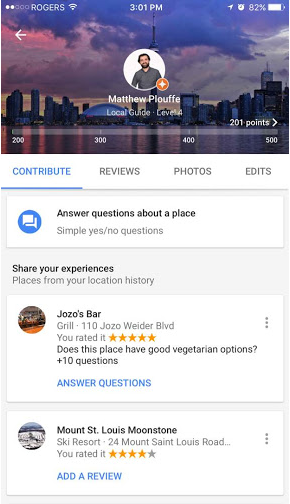 It doesn’t take long to build up points — Google will list places you have been recently, notify you to answer questions about different places you have been, and encourage you to post photos of the spots they review. I find the most interesting aspect of this feature to be the photo uploads. You get 1 point to add a photo for each different location. Google shows you how many views your photos get, and for some locations it is amazing to see how many people rely on these images. For example, I added a photo for a local restaurant, and the photo has over 13,000 views! A few smaller locations get a lot of action too, as a small coffee shop near TechWyse has over 1,600 views. All in all, it is super easy to become a Google Guide. I’ve yet to take advantage of the benefits of “climbing the ladder” of Google Guides, but Google does have many offers as you reach higher levels. 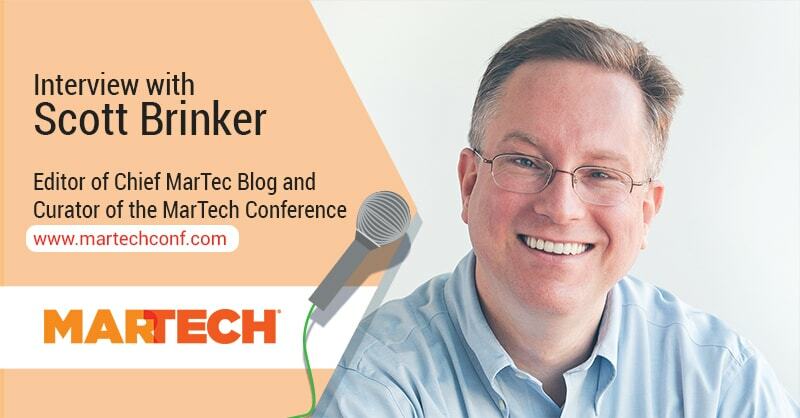 I just got to level 4 upon completion of this blog, which has unlocked a few very cool features. 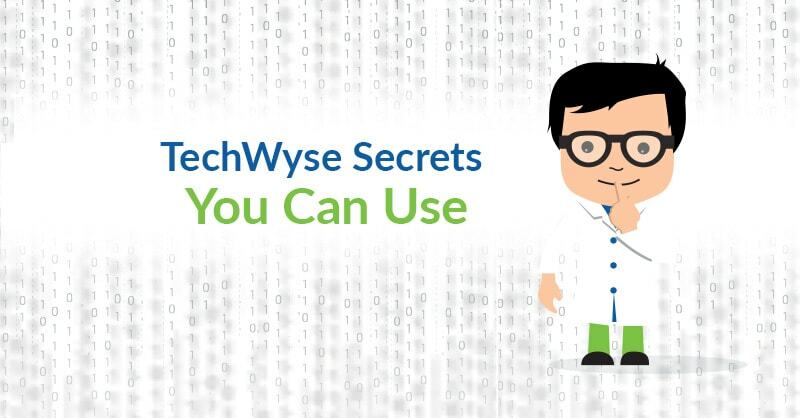 Google has provided me with 100 gigs of storage in my Google Drive, which can be allocated to any Google account (I do my reviews on my TechWyse email, but added the 100 gigs to my personal email). Now I’m only 299 points away from level 5! The notification came when I logged into Chrome. 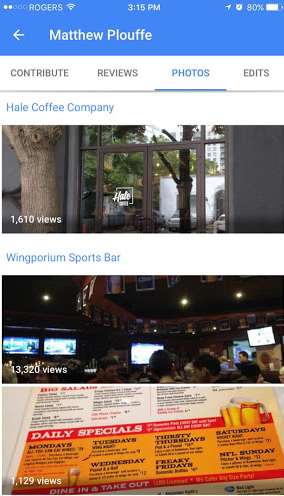 Having turned on my location services for Google Maps, Google recommended a list of places I should write a review for that I have attended in the last few weeks – ultimately making it easier and easier to post a review. Not only do these contributions help grow the Google Maps dominance in location services, it also shows how important a Google Local Business presence is for any business.